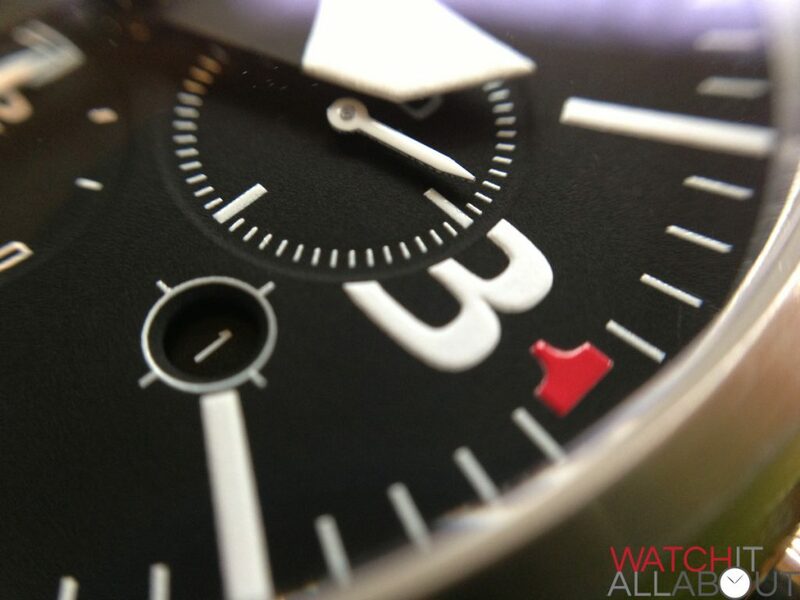 Published by Joshua Clare-Flagg on 3 Mar, 2013. 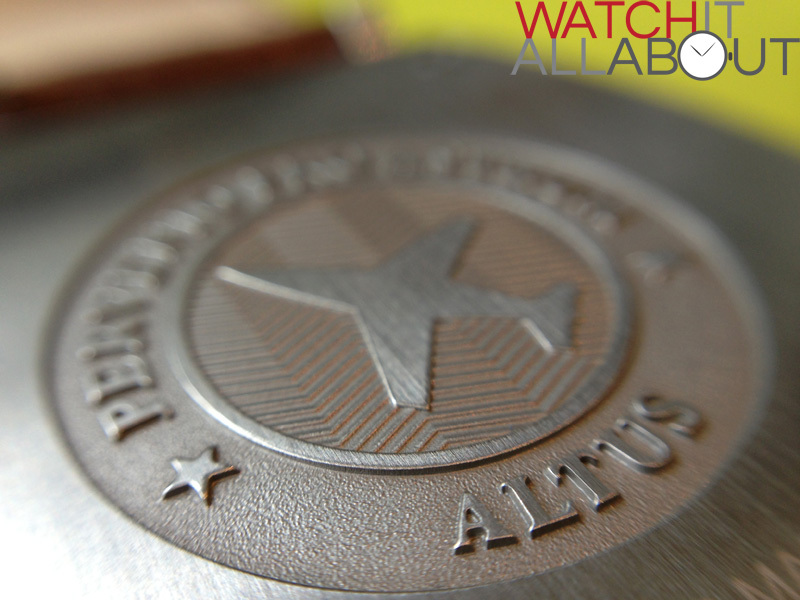 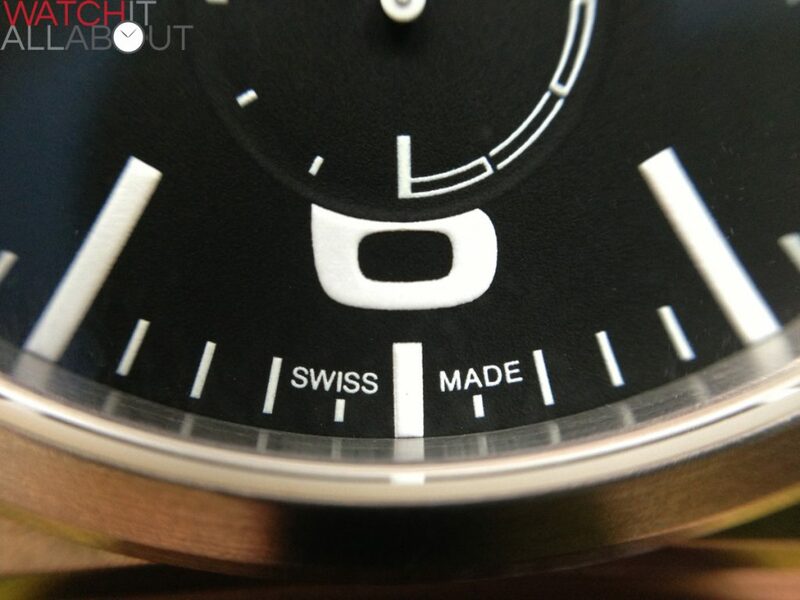 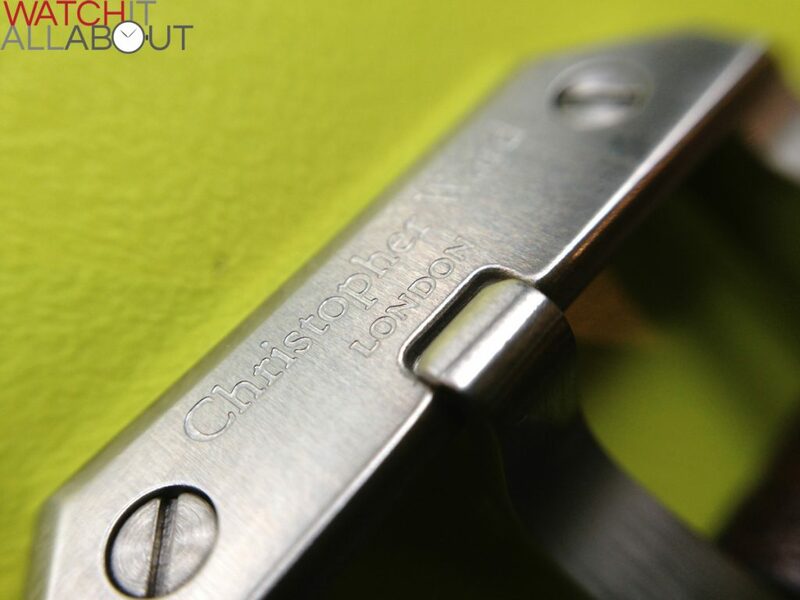 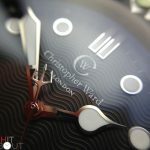 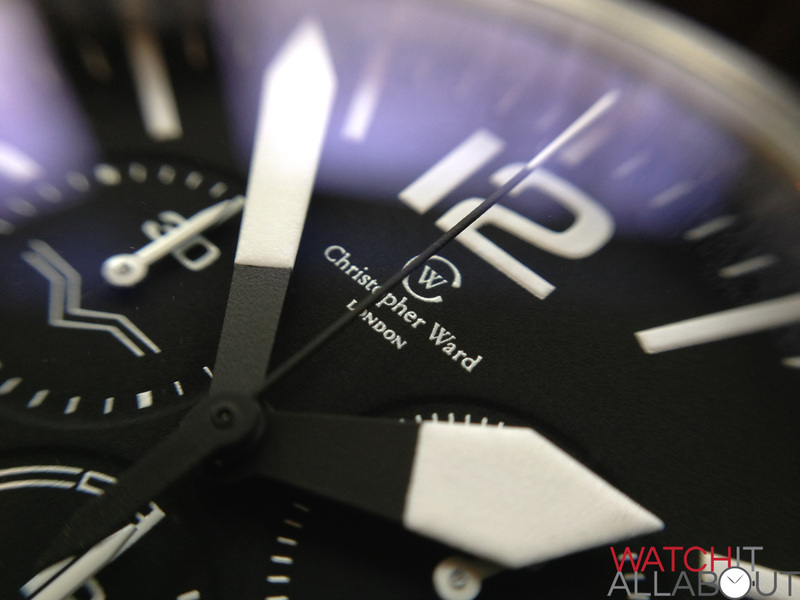 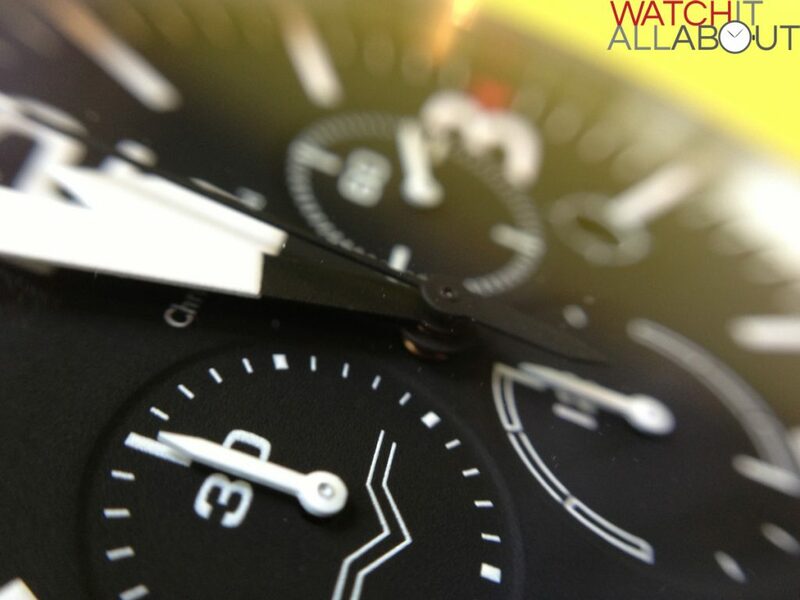 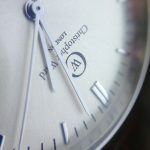 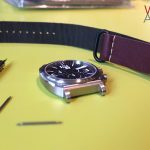 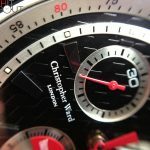 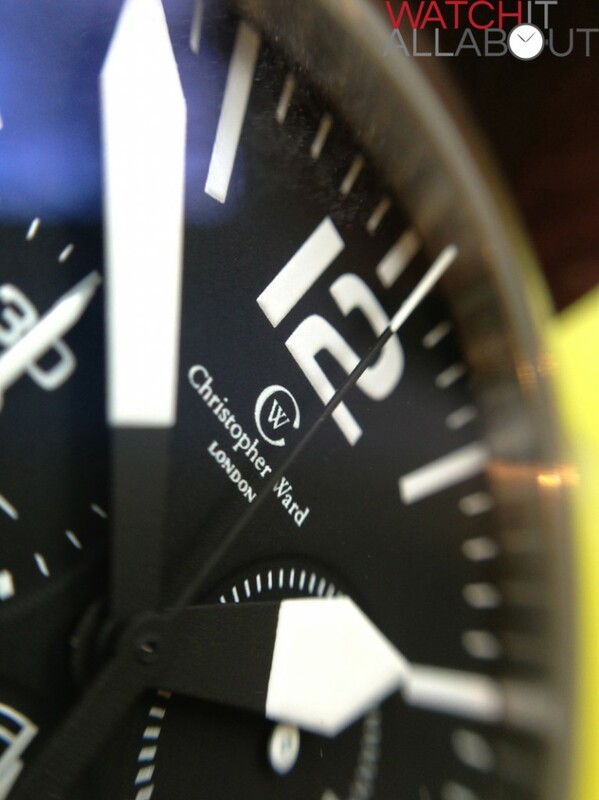 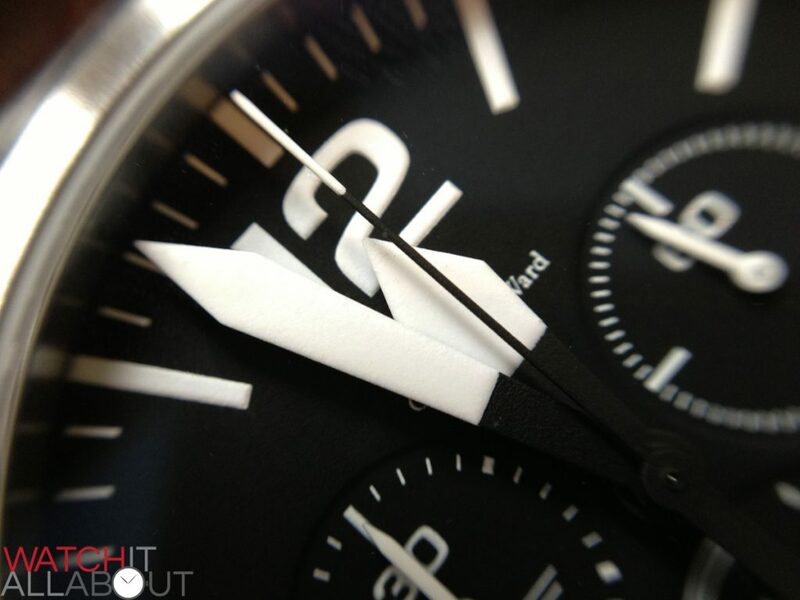 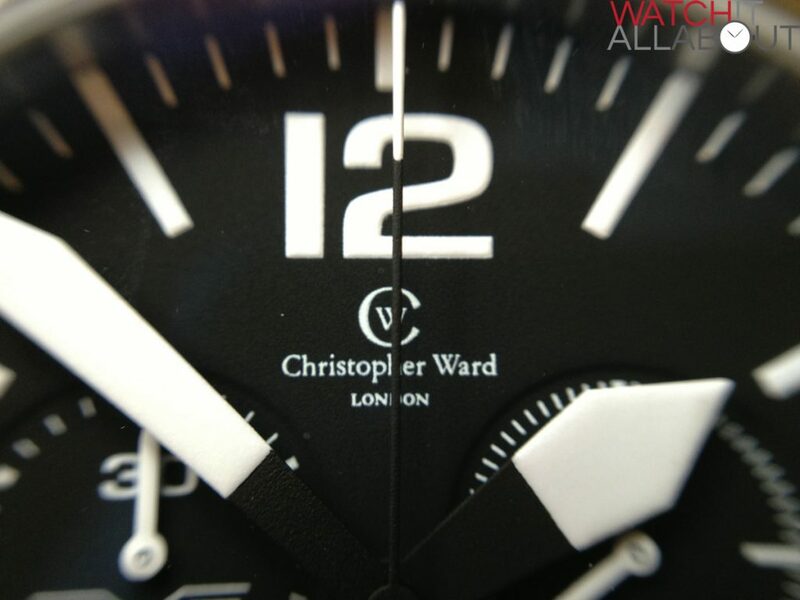 Some extra close up macro shots of the Christopher Ward C11 Chronograph. 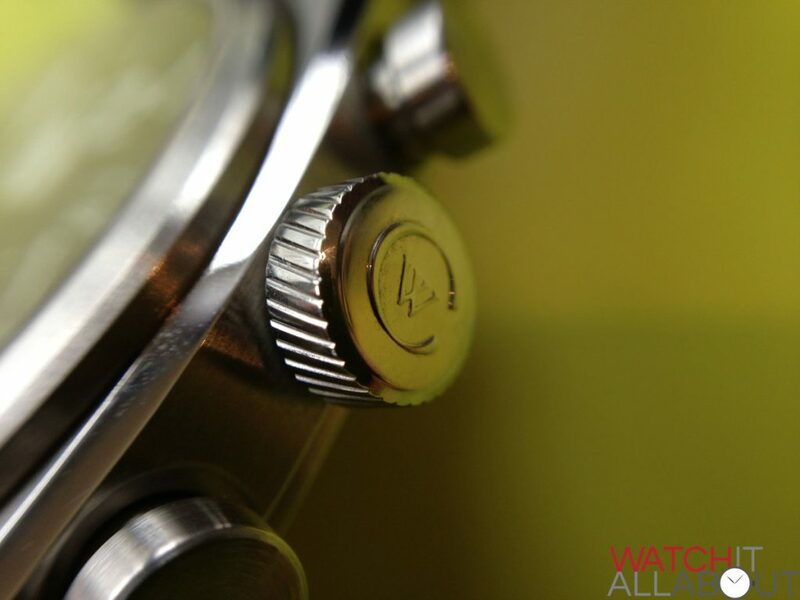 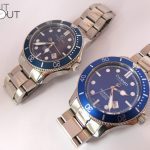 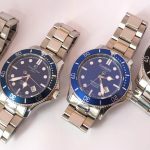 They are much closer than the human eye can see, and gives us slightly more insight into the machining and construction of the watch.